We’re back with the One Piece Episode 849 Spoilers. One Piece Episode 848 recently aired and it sure has reached a very exciting point in the Whole Cake Island arc. 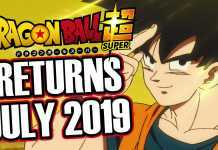 Now that things seem to be coming to an exciting conclusion for this amazing arc, we can only expect the action and adventure to become more grand in scale for the upcoming episodes and the whole One Piece story as a whole. As the title can tell, there was a lot of action that went down in order to protect the Sunny from Perospero. We see Brook and Chopper move past the pawn chess boys as they go on and deal with the invaders on the Sunny. The action in this episode is pretty intense, with some cool fight scenes in which we can see Brook show his cool abilities. Now we will discuss One Piece Episode 849 Spoilers. The One Piece Epsiode 849 Spoilers are sure to excite fans as it will cover a very vital part of the One Piece manga. Pedro, who was once a part of Gol D. Roger’s pirate ship will try to defend and make an escape route for Luffy’s crew who are currently trying to fend off the attack by Big Mom as well as her really powerful pirate crew. One Piece Episode 849 is a very important episode in the series as it will have a lot of emotional content and backstory regarding Pedro and his time on Gol D. Roger’s crew. 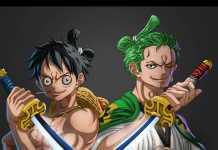 It will also focus on the mink making a promise to his king to protect the lives of Straw Hat Luffy and his crew. 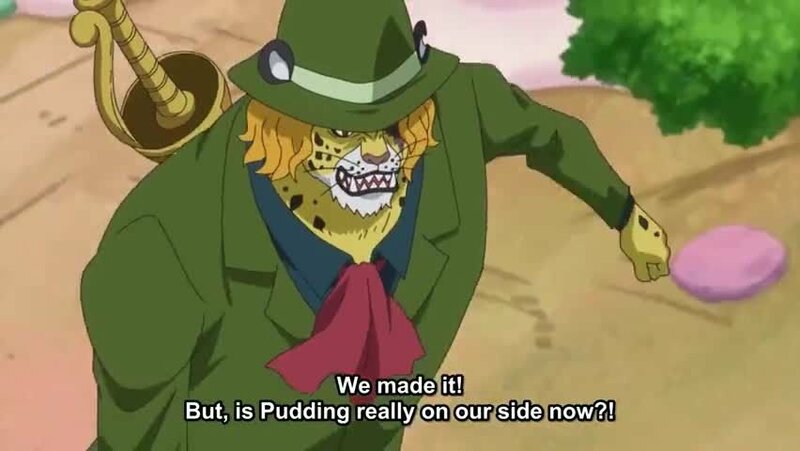 The episode will focus mainly on this very promise made by Pedro to his king as well as the continuing escape from Big Mom who is going crazy looking for the wedding cake. As can be noted from the preview, One Piece Episode 849 will be a very content heavy episode. 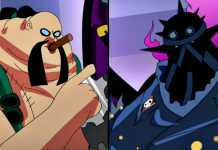 One Piece Episode 849 will also be focusing a little on the ongoing battle between the protagonist of the series, Monkey D. Luffy and Katakuri, the strongest henchman to be introduced who is a part of the Big Mom crew. There is sure a lot of exciting things to be expected from One Piece Episode 849 in terms of plot progression and reaching towards a final battle in the Whole Cake Island arc. One Piece Episode 849 will be titled “Before the Dawn! Pedro, the Captain of the Guardians”. 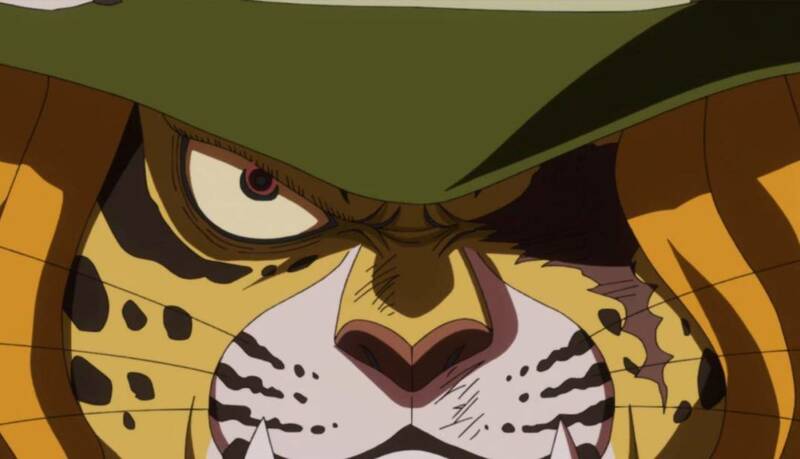 Fans of the noble mink Pedro should definitely check out the upcoming episode to see the impact he plays in the current arc and the lives of the Straw Hat Crew. These were the One Piece Episode 849 Spoilers. Stay tuned for more One Piece related content. Next articleAquaman: Black Manta To Play A Big Role In DCEU!